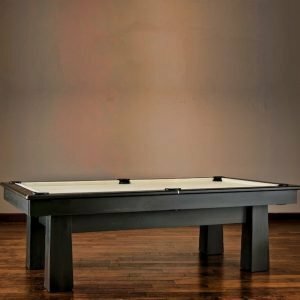 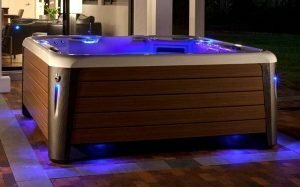 American Heritage Billiards – the world’s leading Pool Table, Game Table, Bar and Bar Stool manufacturer – presents the Eclipse Pool Table. 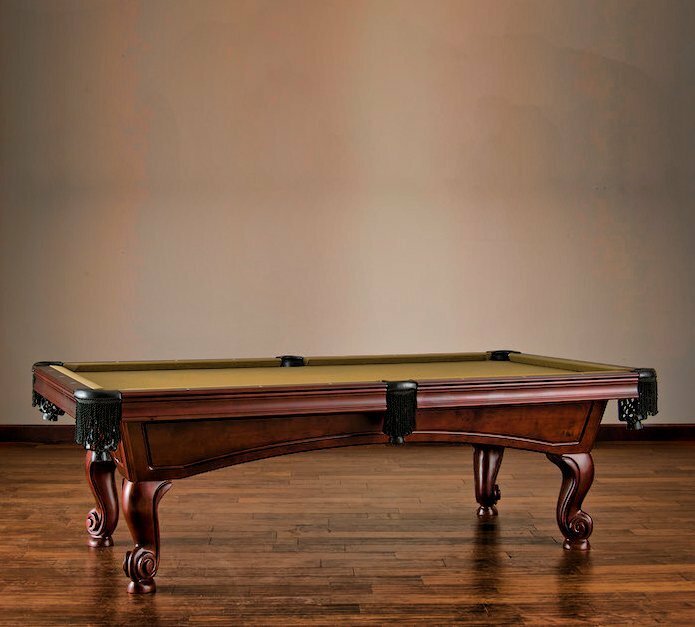 The Eclipse’s modest lines accentuate robust ram’s head legs providing you with a quality piece of furniture in your game room! When combined with complementing furniture to match any decor, the Eclipse Pool Table will provide endless hours of entertainment for your friends and family. 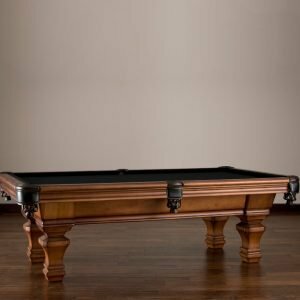 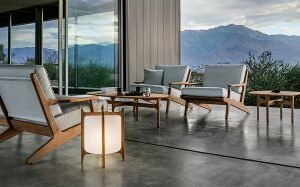 The pool table offers excellent playability while its modest design, clean styling and rich English Tudor finish emits a minimalistic approach to simplicity.